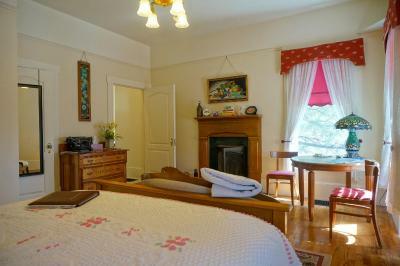 Lock in a great price for Starlight Pines Bed & Breakfast – rated 9.4 by recent guests! Super friendly innskeeper and delicious breakfasts! Amazing breakfast and warm hospitality. Richard was always cheerful and humorous. Love the special and beautiful decoration of the house. The owner was very nice, and a good source of information for surrounding area. Rooms are great and clean, but the breakfast is superb!!! Much better than any 5 stars hotel. Our hosts were just fabulous and the house beautiful. Yummy breakfast. Convenient location. 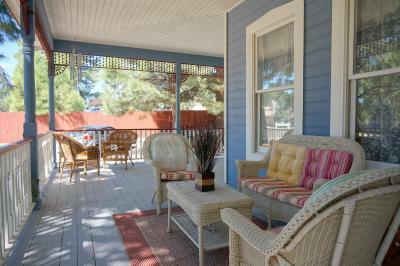 Welcoming and accommodating host, delicious breakfast and quiet location. Our host was extremely helpful and friendly, and made the most delicious gourmet breakfast!!! The proprietor was friendly and helpful and made sure we had everything we needed... and he made a great breakfast! Our stay was very comfortable. 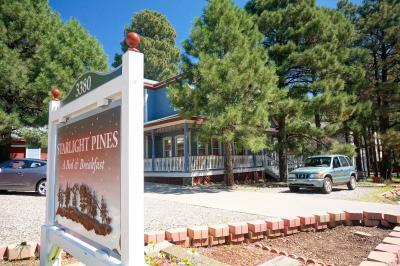 Starlight Pines Bed & Breakfast This rating is a reflection of how the property compares to the industry standard when it comes to price, facilities and services available. It's based on a self-evaluation by the property. Use this rating to help choose your stay! 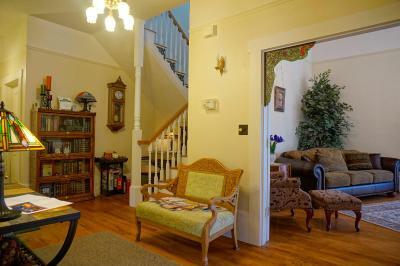 This quaint bed and breakfast offers uniquely decorated rooms with antique furniture. 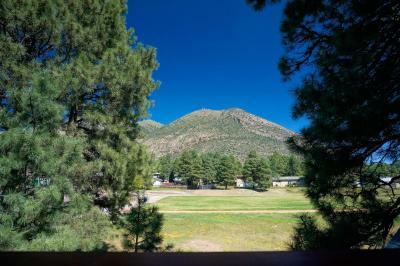 The bed and breakfast is located at the foot of Mount Elden. Private bathrooms are standard at the Starlight Pines Bed and Breakfast. All of the bathrooms feature antique tubs and/or showers. The rooms are also equipped with free Wi-Fi. 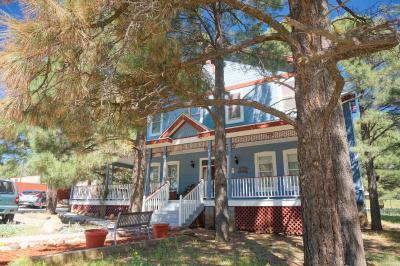 Guests at the Starlight Pines can dine on breakfast in the dining room or have it delivered to their rooms. 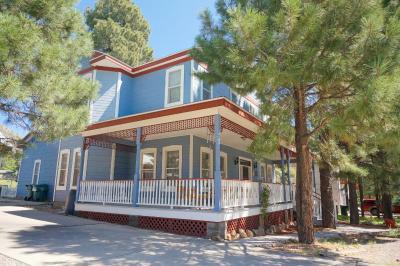 The Starlight Pines B & B is within a 10-minute drive of the historic district in downtown Flagstaff. 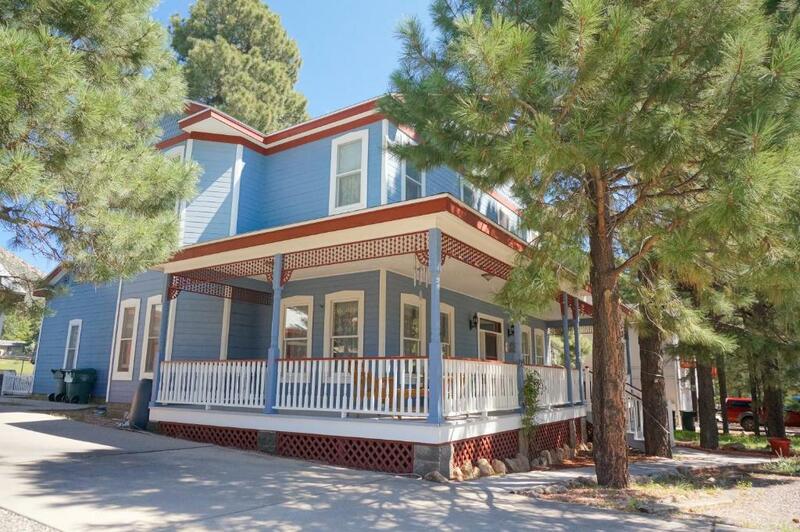 The Lowell Observatory is 5 miles from the property. When would you like to stay at Starlight Pines Bed & Breakfast? House Rules Starlight Pines Bed & Breakfast takes special requests – add in the next step! Starlight Pines Bed &amp; Breakfast accepts these cards and reserves the right to temporarily hold an amount prior to arrival. Starlight Pines Bed & Breakfast accepts these cards and reserves the right to temporarily hold an amount prior to arrival. Please be aware that there is no cable or satellite TV at this property. Please note that the property only accepts Visa, MasterCard and Discover as forms of payment. Please note that the property has 2 small dogs that are allowed in the common areas of the Bed & Breakfast. Please contact the property in advance to confirm if children under 12 can be accommodated. Please inform Starlight Pines Bed & Breakfast of your expected arrival time in advance. You can use the Special Requests box when booking, or contact the property directly using the contact details in your confirmation. Our only wish was that the bed was a bit softer/more comfortable. Otherwise everything was fabulous. Richard was engaging and hospitable, letting us check in late and sending us to the Grand Canyon with a goodie bag breakfast when we were too early for breakfast. And breakfast was amazing! We also appreciated how clean our room was, the private bathroom, and the fact that he had a fan to help us sleep. Richard's breakfast was great - wonderful communication. House needs a little more lights left on. Feather pillows ( not soft at all) need options. Nice b&b good rooms! breakfast was great! Bed in the "Lucy and Ricky" room was super comfy, Richard very friendly host, ham casserole for breakfast was delicious. Road next to hotel is busy but was quieter for this country girl than expected after 9pm. I would stay again.